Four nuclear reactors in Japan, Israel and Scotland were forced to shutdown due to infiltration of enormous swarms of jellyfish, which clogged the plant's cooling system. 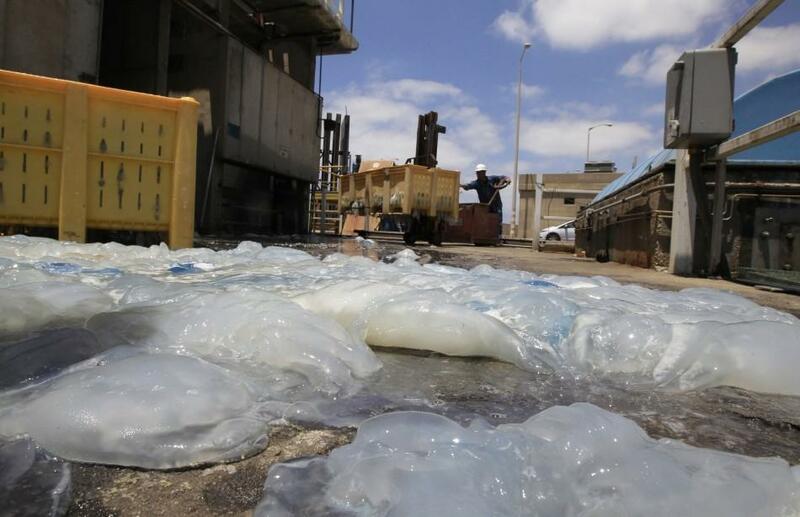 Earlier this week, the Orot Rabin nuclear power plant in Hadera, Israel was forced to shutdown when a swarm of jellyfish blocked the plant's water supply which is used as a coolant. 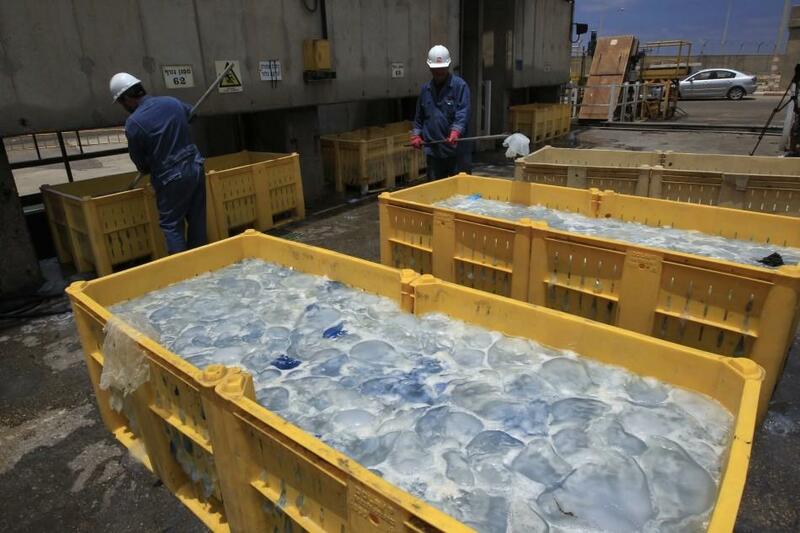 The string of jellyfish surges began a week before with a reactor in Shimane, Japan. And in a week's time two reactors at Torness power station, operated by EDF, in Scotland had to be shutdown as the seawater used as coolant was inundated with jellyfish. The reactors were closed as precautionary measure due to high volumes of jellyfish fouling the cooling water screens, an EDF spokesman said. Previously in Japan, an earthquake of magnitude 9 on Richter scale and a tsunami forced the shutdown of Fukushima Daiichi nuclear complex due to possible meltdown fears. 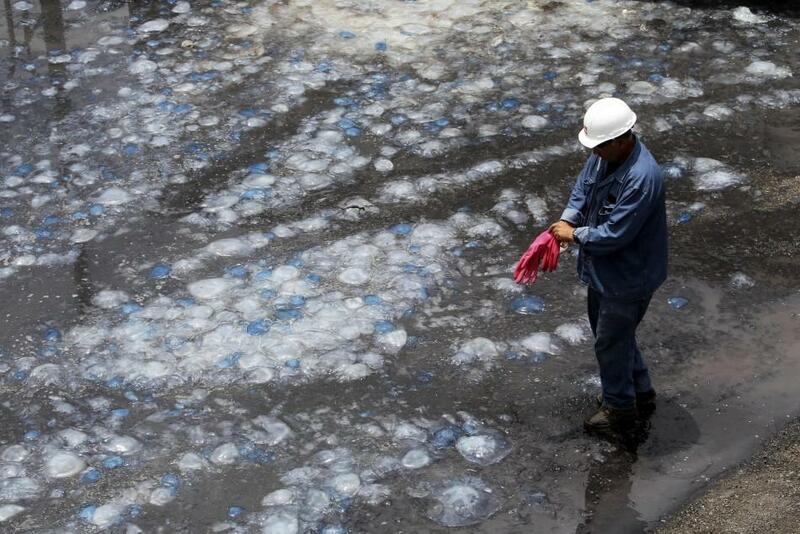 But, now the invasion of jellyfish is forcing nuclear plants to shutdown. Such massive invasions of the jellyfish species have raised speculations and scientists are trying to figure out the reason behind such unusual growing trends. The several [power plant incidents] that happened recently aren't enough to indicate a global pattern. They certainly could be coincidental, LiveScience quoted Monty Graham, a jellyfish biologist and senior marine scientist at the Dauphin Island Sea Lab off the Gulf Coast of Alabama stating. 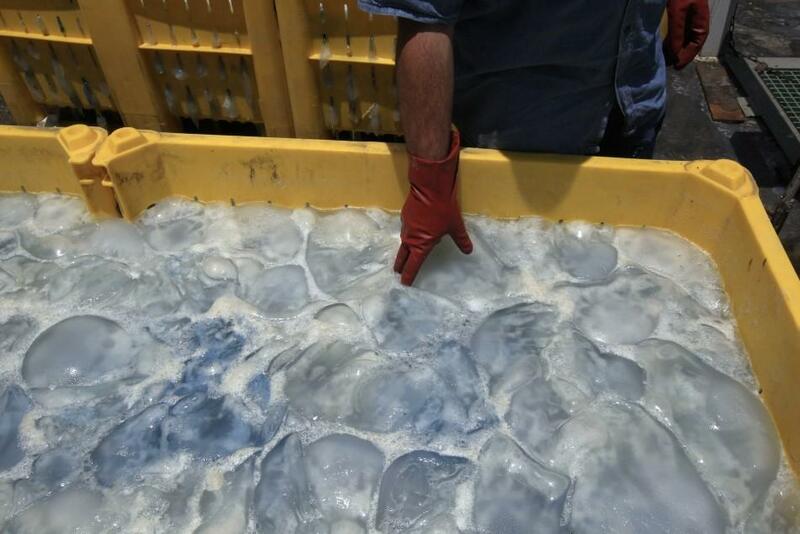 Graham told LiveScience that there have been dozens of cases of jellyfish causing partial or complete shutdowns of coastal power plants in the past few decades, as well as shutdowns of desalination plants. Recent studies have found out that jellyfish blooming occurs mostly during the summer and spring months. This may partly explain why the three recent power plant incidents happened in close succession. The conditions brought on by climate change may also be creating more jellyfish blooms than there used to be.